Please, please turn up your speakers and click on this link. 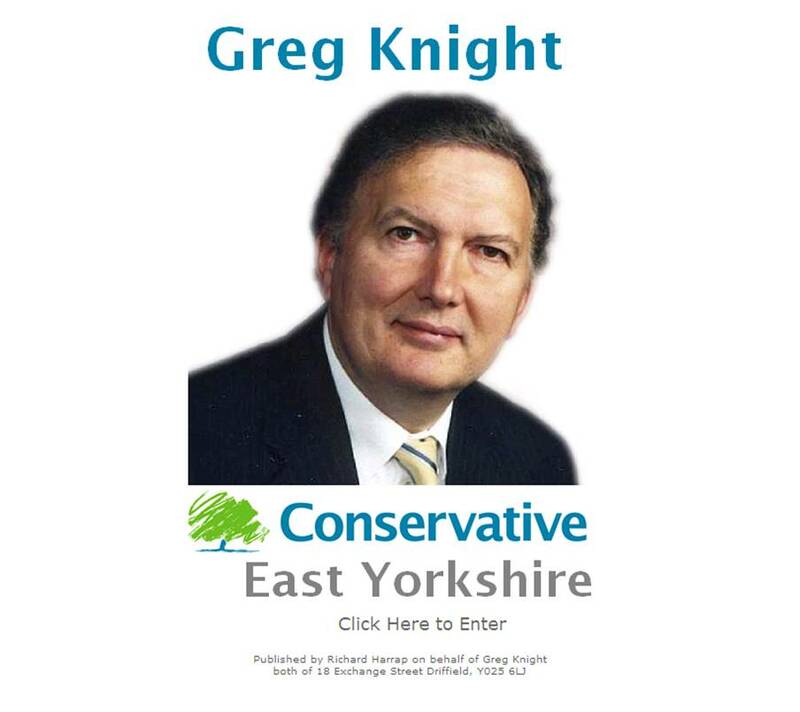 Oh yes, Greg Knight, Conservative PPC for East Yorkshire, has recorded a song. This is bound to be a viral phenomenon. I’m speechless. It’s getting harder and harder with this election to separate the ironic from the genuine!